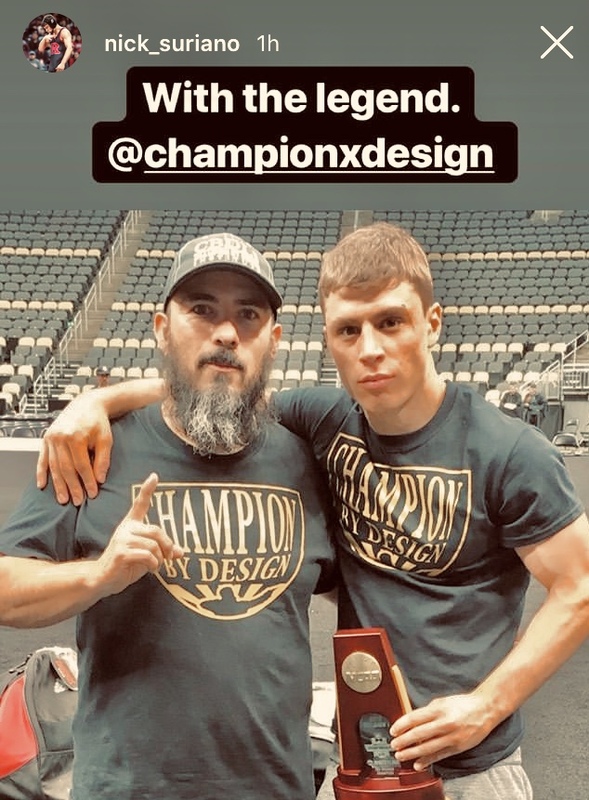 HOW I HELPED CREATE HISTORY: A 10 YEAR JOURNEY MENTORING AND GROOMING AN AMERICAN LEGEND. Enrique Montiel is an American born longtime advocate of universal human rights through personal empowerment. 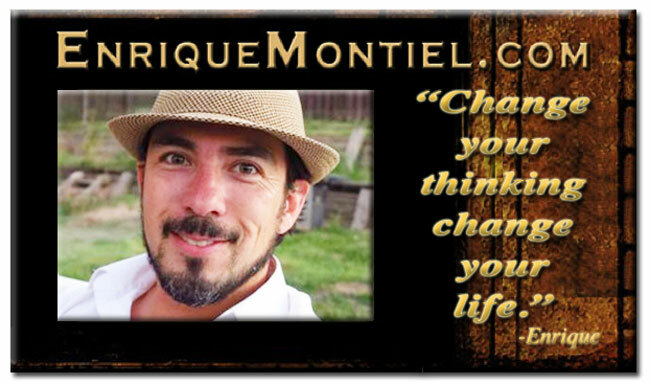 For over twenty years, Enrique has touched the world with one driving message, "Change your thinking change your life. ", through his life enhancement programs, professional talks, seminars, lifestyle coaching, articles, books, photographs, films, and recordings. Enrique resides in Colorado, USA, where he continues his private research, testing, developments, consulting and teaching High Performance Under High Pressure technologies. ©2000-2017 Enrique Montiel. All rights reserved.